Randy Risher is a graduate of CofC and holds a BA in Theatre Performance. He is starting his Acting MFA at UVa in the fall. Recent local theatre credits include Mayor/Ja’Keith/Ensemble in Rock of Ages (Village), Horst in Bent (Threshold), Stanley in A Streetcar Named Desire (Footlight), and Pozzo in Waiting for Godot (CofC). Film credits include multiple roles in the web series Dank Shadows. 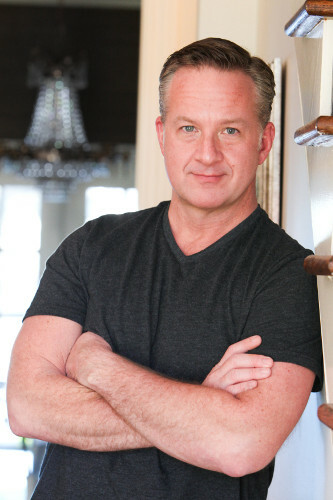 Randy is an acting teacher with Musical Theater Center by day and leads ghost tours by night.